10-99 copies: £8.50 each; 100+ copies: £6.90 each. Also part of EMC KS3 Curriculum Plus. '... a high-quality resource that shows what the English and Media Centre does so well: providing welcome support whilst also allowing teachers to use their professional judgement, offering routes that can be adapted to meet the needs and strengths of particular groups. 'Literary Shorts has been a big hit and staff have valued the way in which the different routes have been mapped across the key stage as this has allowed the resource to be flexibly slotted into curriculum plans. Pupils are enjoying the texts and the resource is a ‘one-stop-shop’ for texts across the centuries and cultures. 'The department have all - hard to please all! – loved using the text, and the teacher pack. 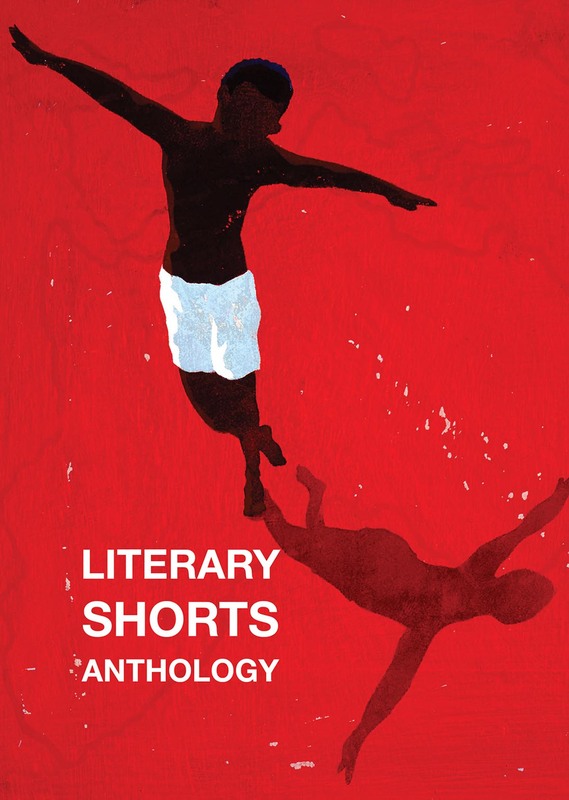 The most striking thing about this collection is in fact that the short stories are just that, short! And this perfectly and beautifully cast away the 'what’s going on' questions and the need to read and read before feisty discussion took place. Specifically the intro section on Why we tell stories/what is a story was a really dynamic way in. This had perhaps previously been the domain of L6 lit students, but KS3 students were fully engaged in 'How stories worked'. The 6 word stories were a really great way in, and were all keen to write them. We loved it, they loved it.